Implant rehabilitation can greatly improve the oral health and quality of life for patients who are missing one or more teeth. At the CENTER For Advanced Periodontal & Implant Therapy, we offer both state-of-the-art titanium and ceramic Zirconia implants. 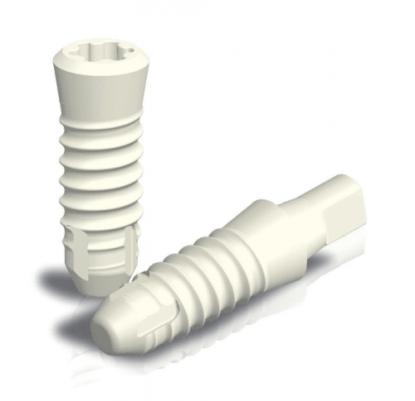 Zirconia implants are a holistic alternative to traditional metal implants, and are commonly used by periodontists throughout Los Angeles and the United States. 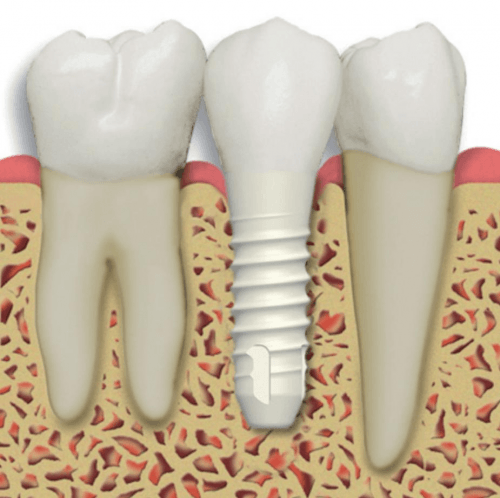 It is important to understand which type of implant is best for you. Dr. Aalam and Dr. Krivitsky can help assess your periodontal needs and find the solution that is right for you.